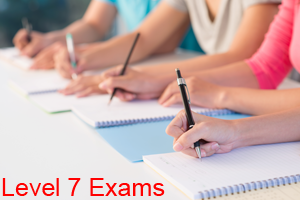 TEFL English Teachers provides written, oral and reading exams for each level of class. The first 3 weeks have 12 homework assignments with written exams on Friday. Week 4 is comprised of an oral exam on the final Wednesday and a reading on the last day of class. The written exams are worth 15% of the total grade. The more important oral exam is worth 40% of the total grade. Students must pass the oral exam with an 80% or higher in order to graduate. The reading exam on day 20 is also worth 15% of the final grade.